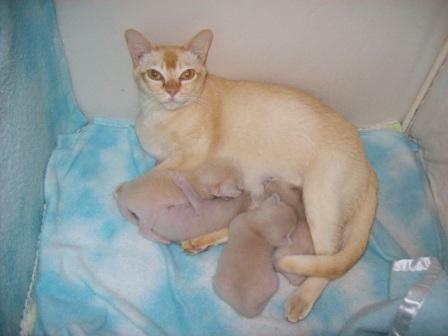 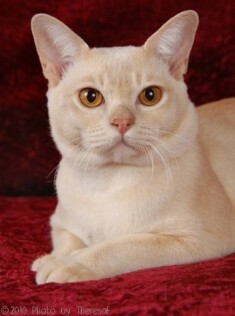 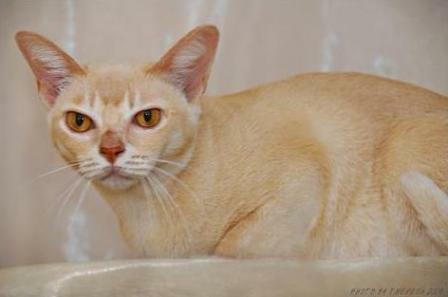 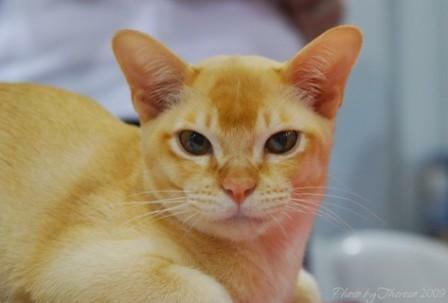 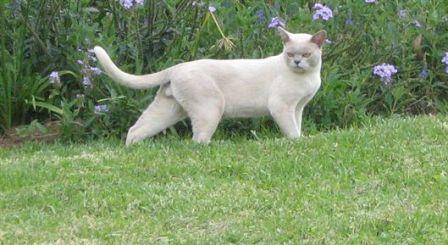 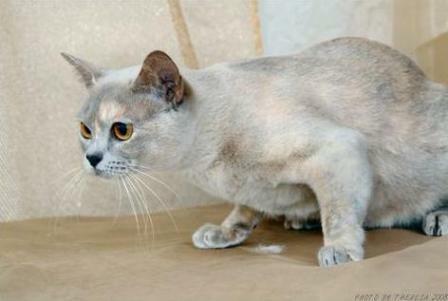 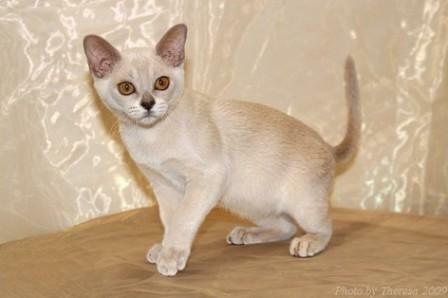 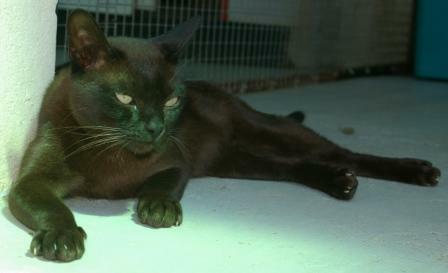 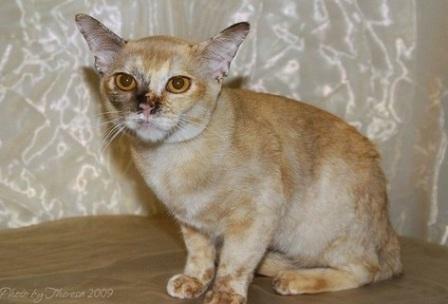 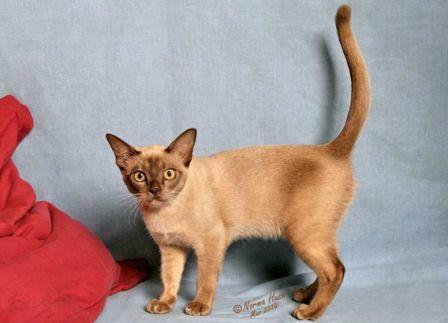 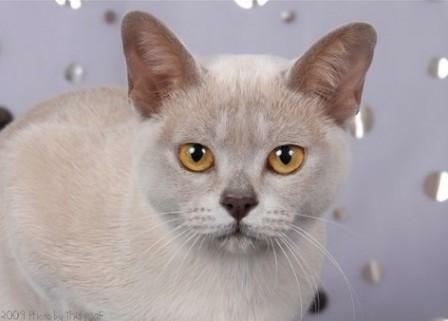 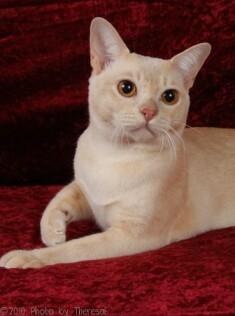 The Burmese cat pictures featured below showcase some of the most beautiful Burmese coat colors. 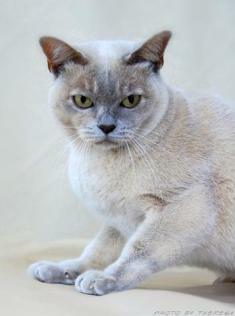 There are two different breed standards for the Burmese cat breed. 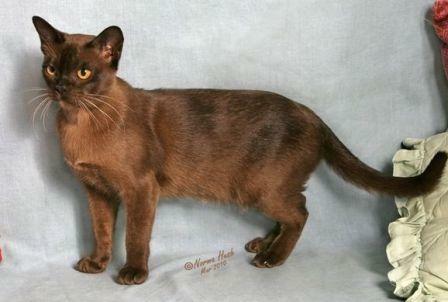 The coat colors featured here are the British-European type - Brown (Sable), Blue, Chocolate, Lilac, Red, Cream and Tortie. 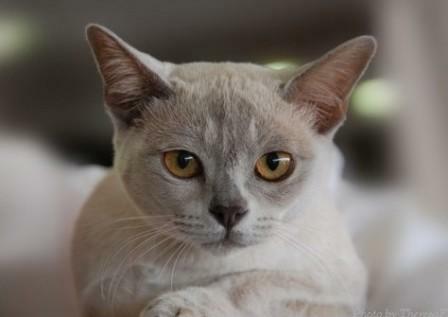 If you believe that that the Burmese cat breed is the perfect cat for you, then take a look at this in depth profile. 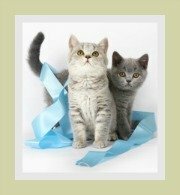 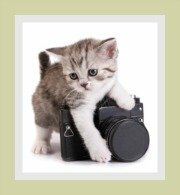 This guide provides information regarding the breeds features and characteristics which will ensure that you select a perfect kitten. 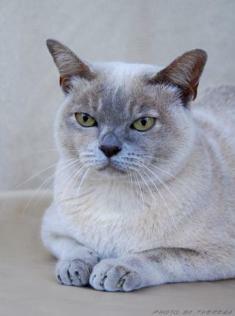 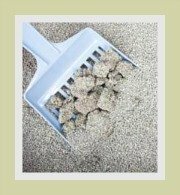 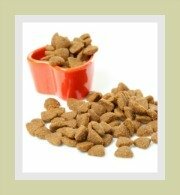 There are also great tips on the dietary requirements, grooming and general care of your cat. 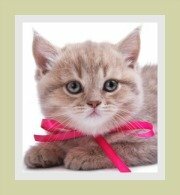 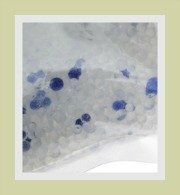 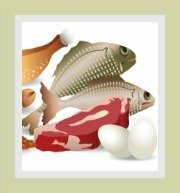 It also provides valuable info on health related matters.